During production and before shipping, Laser Interceptor have passed many quality,durability and performance tests. 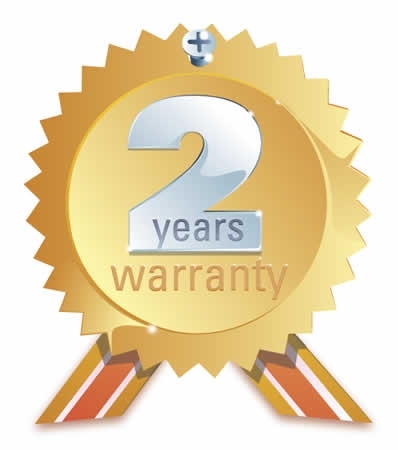 We offer a limited 2 years warranty valid from date of first purchase from us. The warranty applies to all units that have not been tampered with and show their valid serial numbers. In case of DOA(dead on arrival) device will be replaced and shipping costs are on us.In case of replacement original warranty is applied to changed parts. The warranty is NOT valid in case of physical damage to any part of unit or on units without visible serial numbers. Installation and reinstallation fees, shipping costs, incorrect installation, opened units, units repaired from third party and any kind of direct or indirect damaged caused in use misuse or mounting of Laser Interceptor are NOT covered with any Warranty.